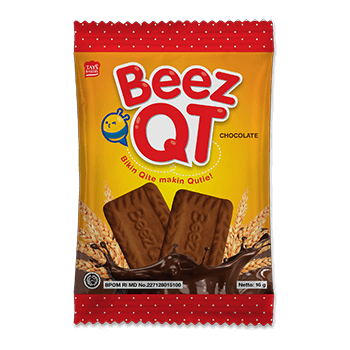 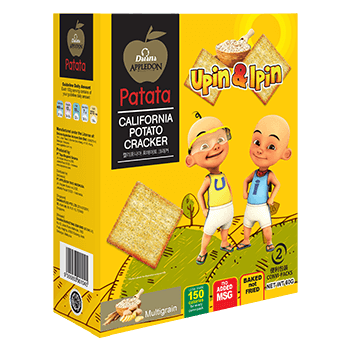 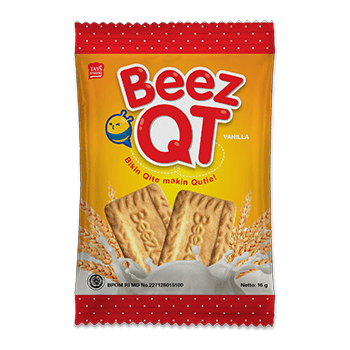 Take a tasty trip with your trusted travel companion! 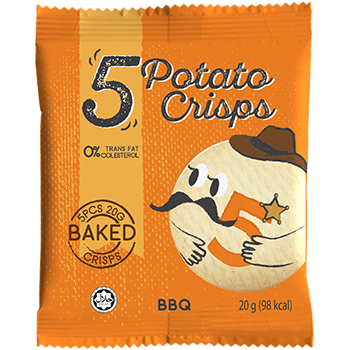 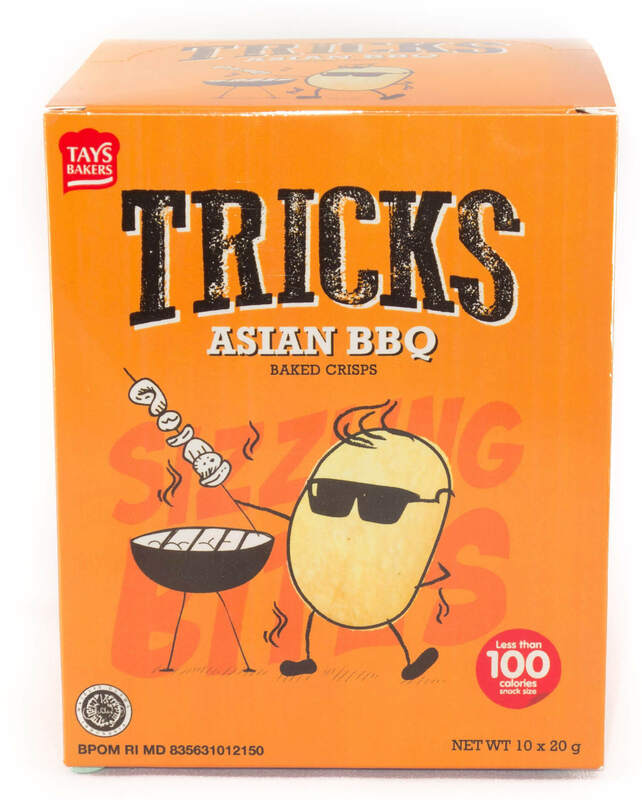 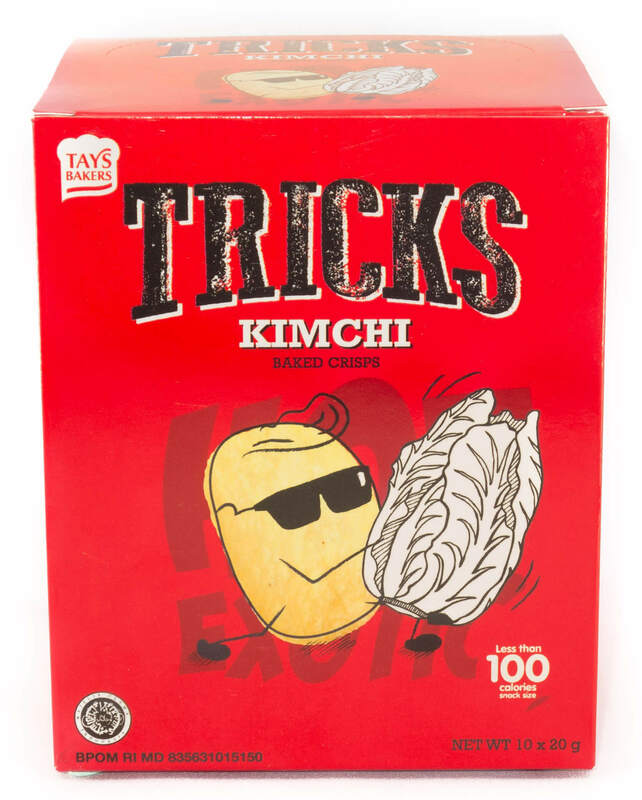 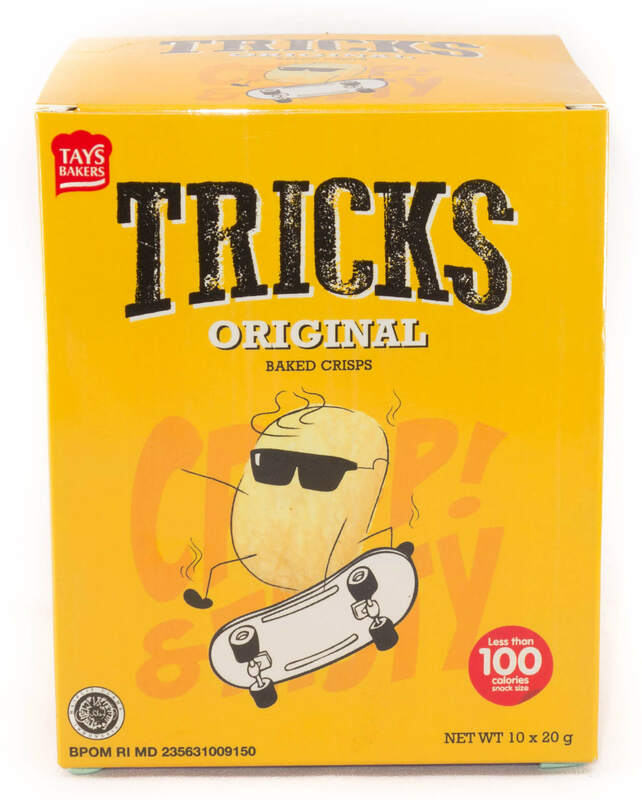 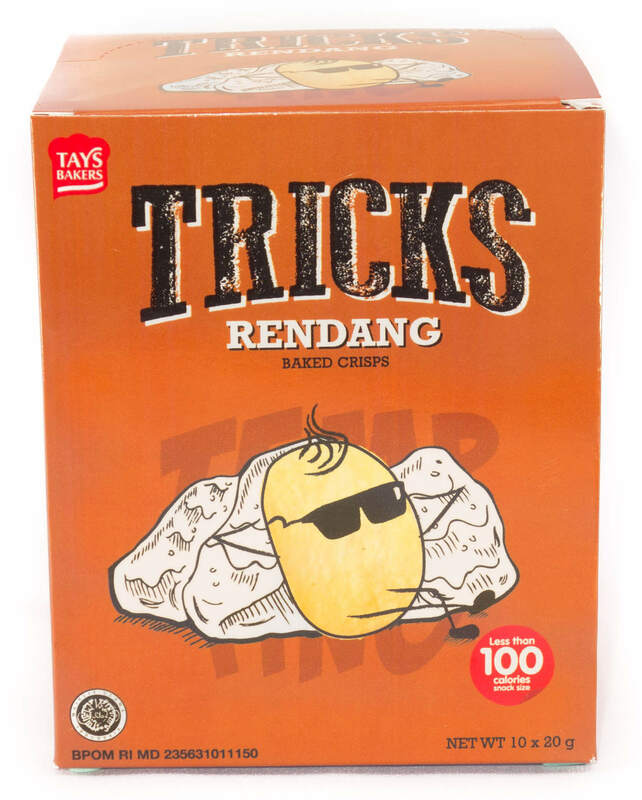 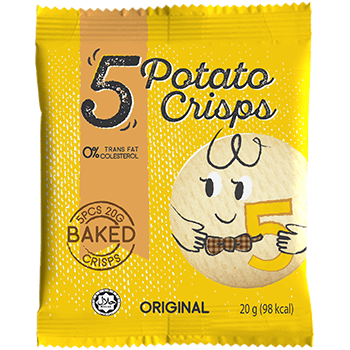 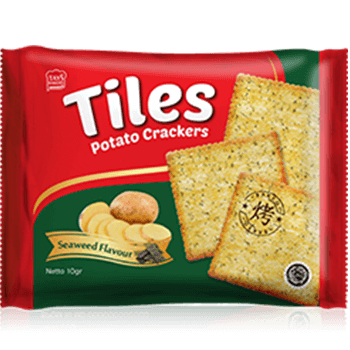 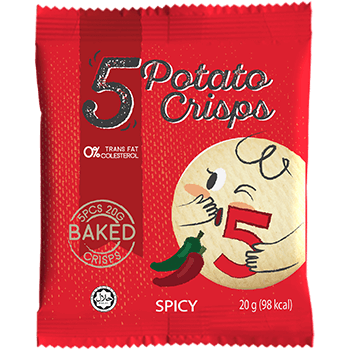 Baked crisps in authentic Asian flavors … Taysty! 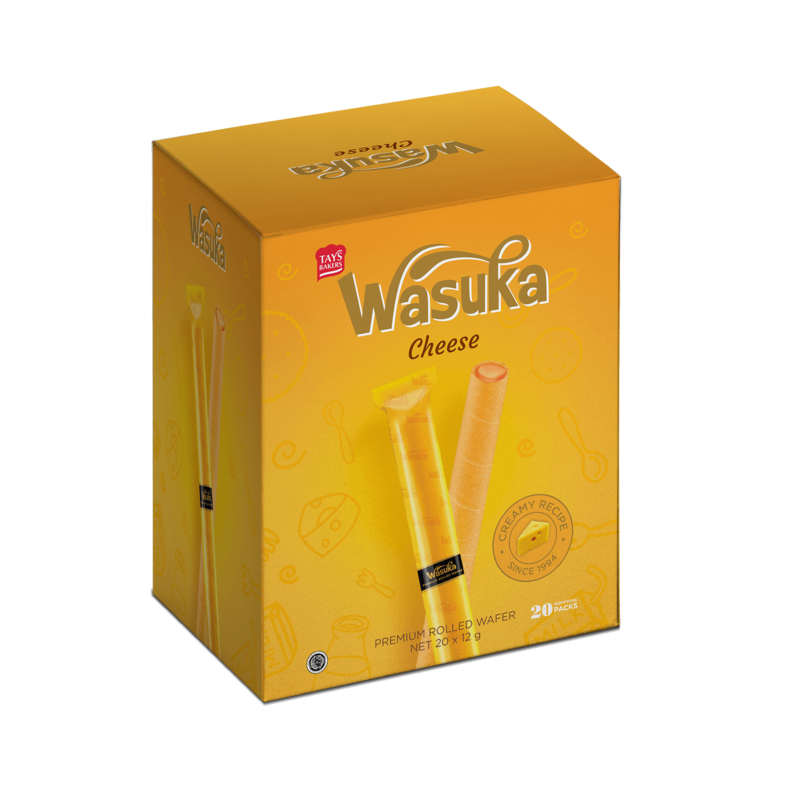 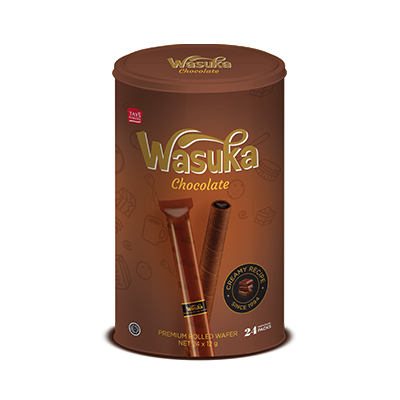 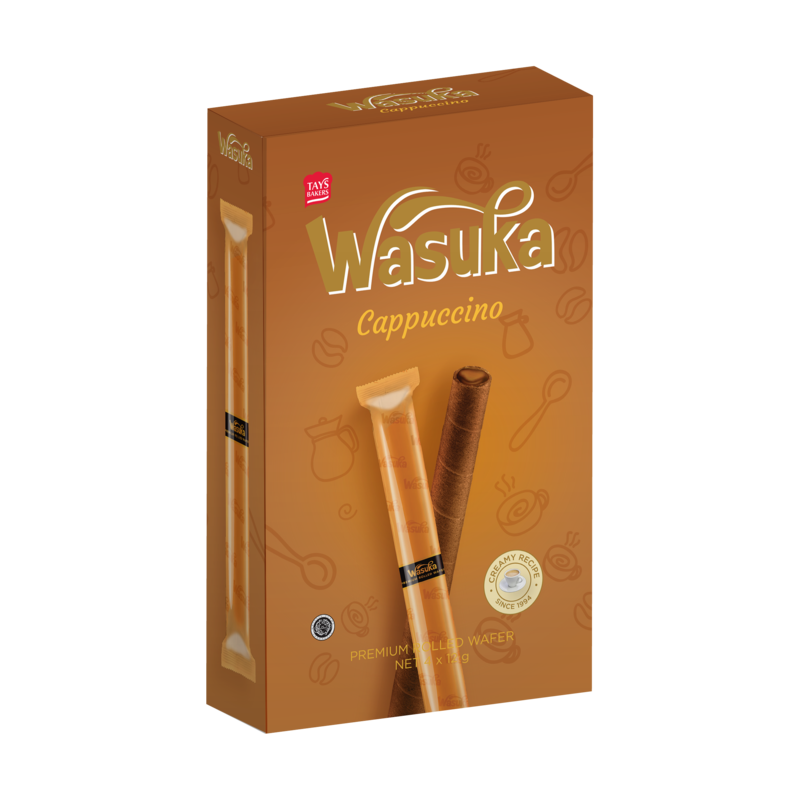 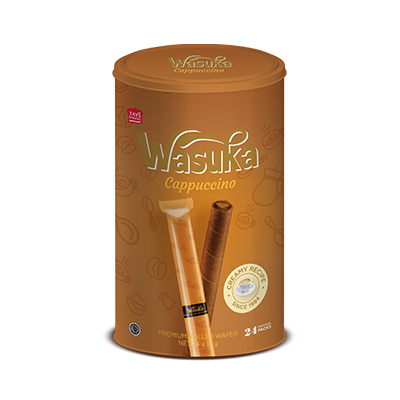 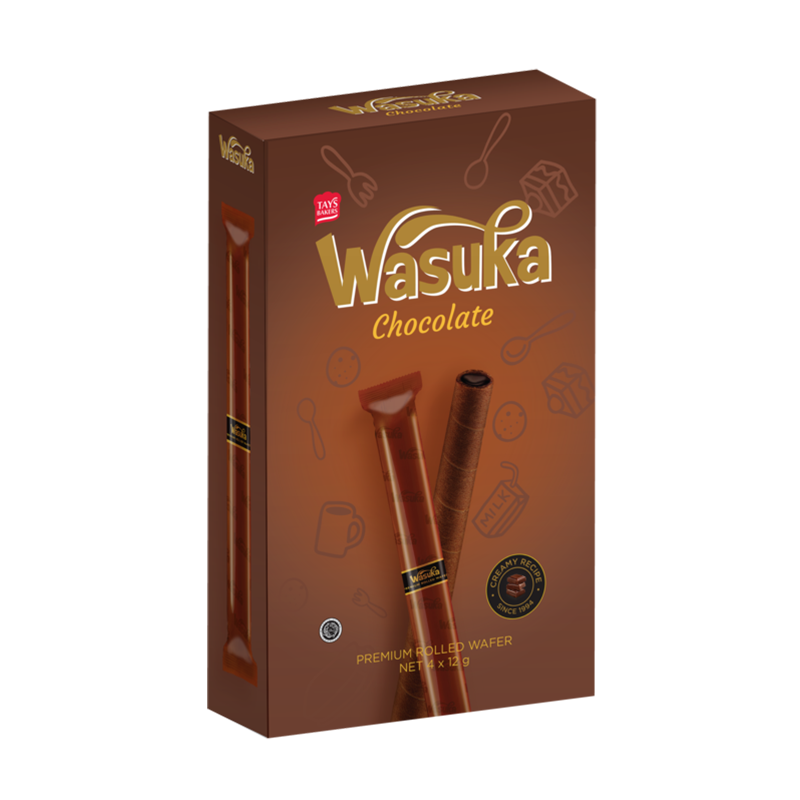 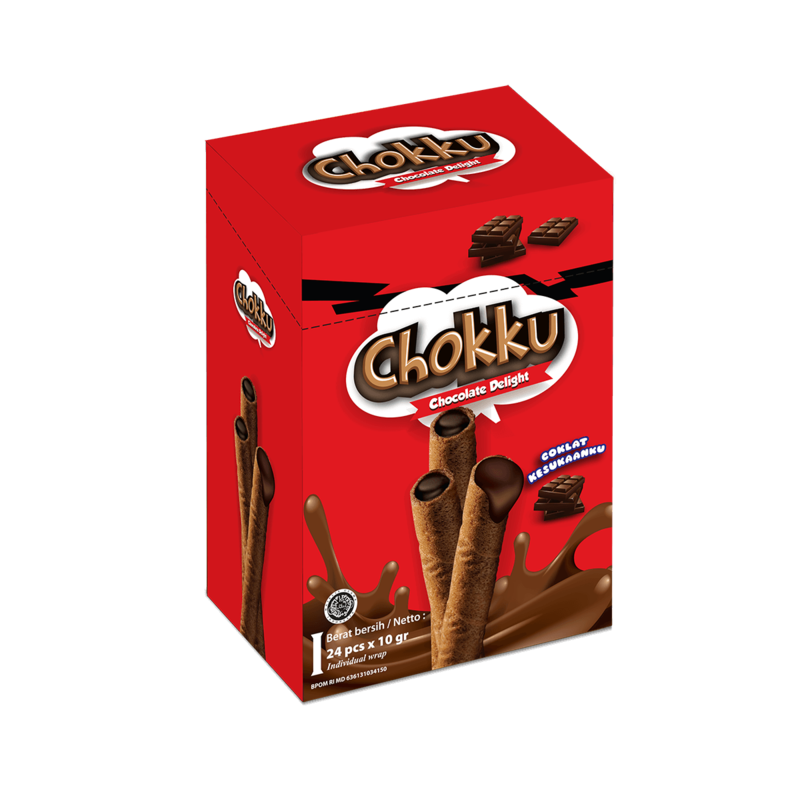 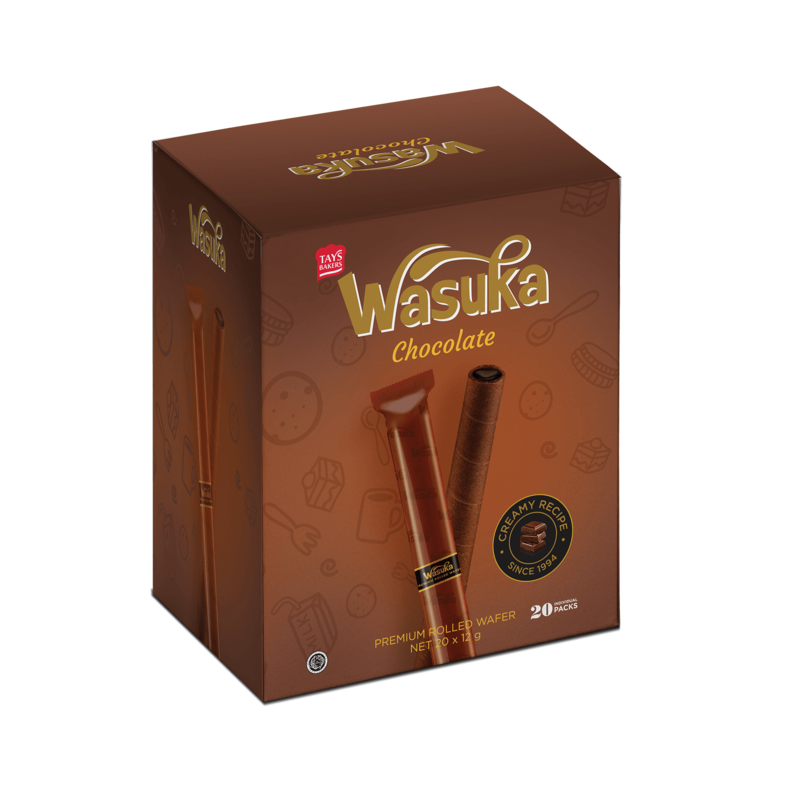 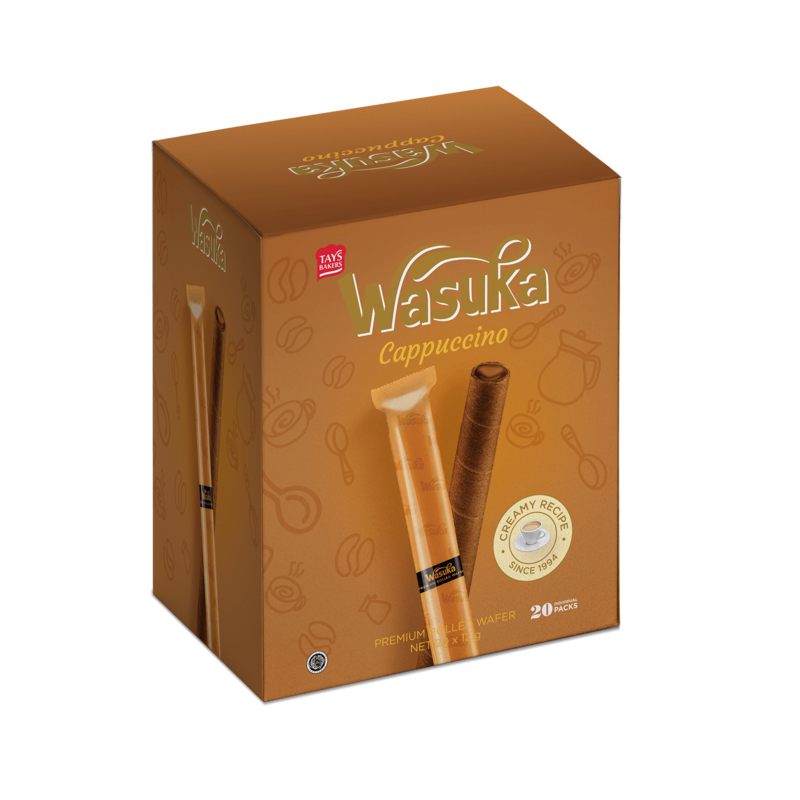 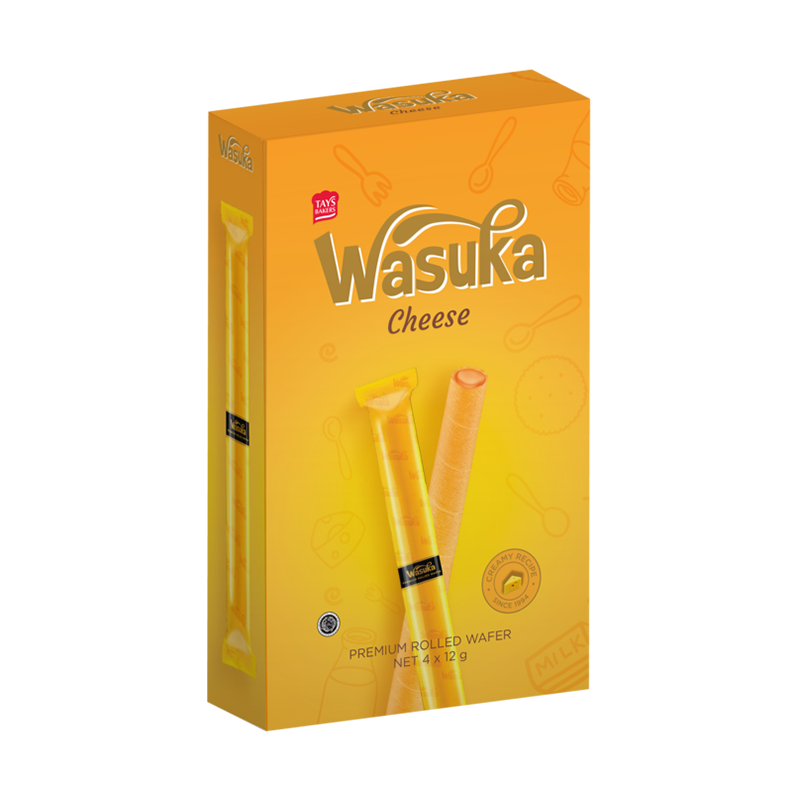 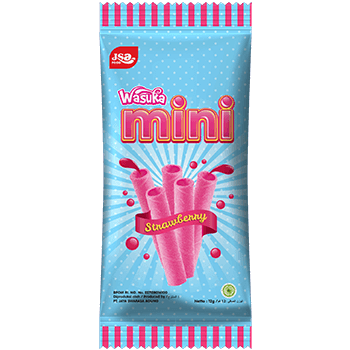 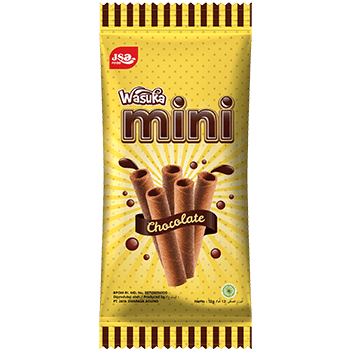 Proud to introduce WASUKA rolled wafer, individually wrapped and made using finest ingredients and garnished with uniquely full and fragrant chocolate filling. 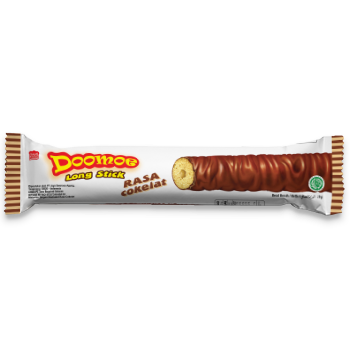 It is truly your own sweet indulgence. 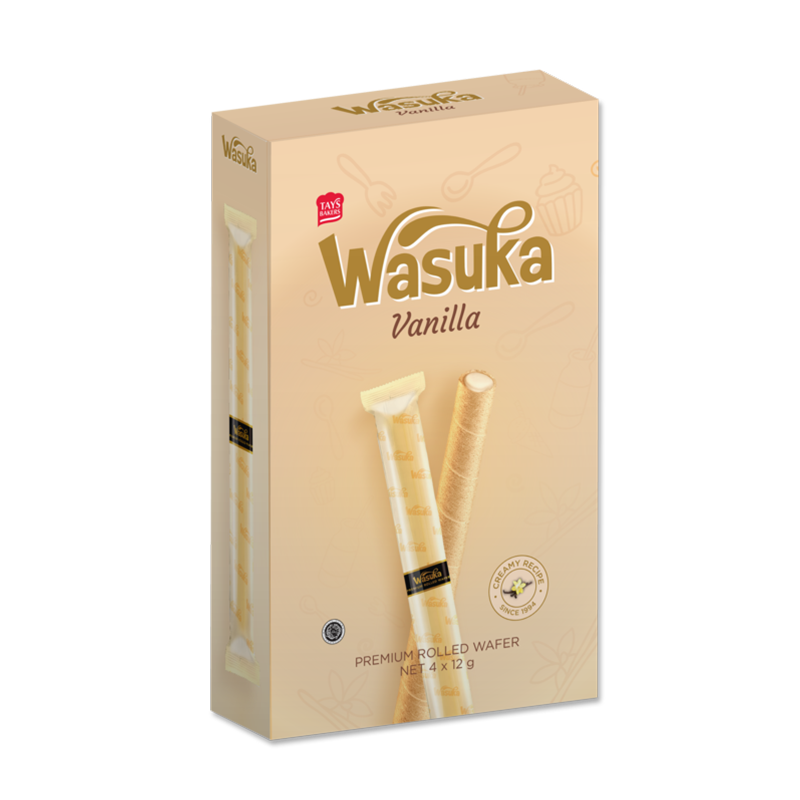 Buy Now At Online Store.. 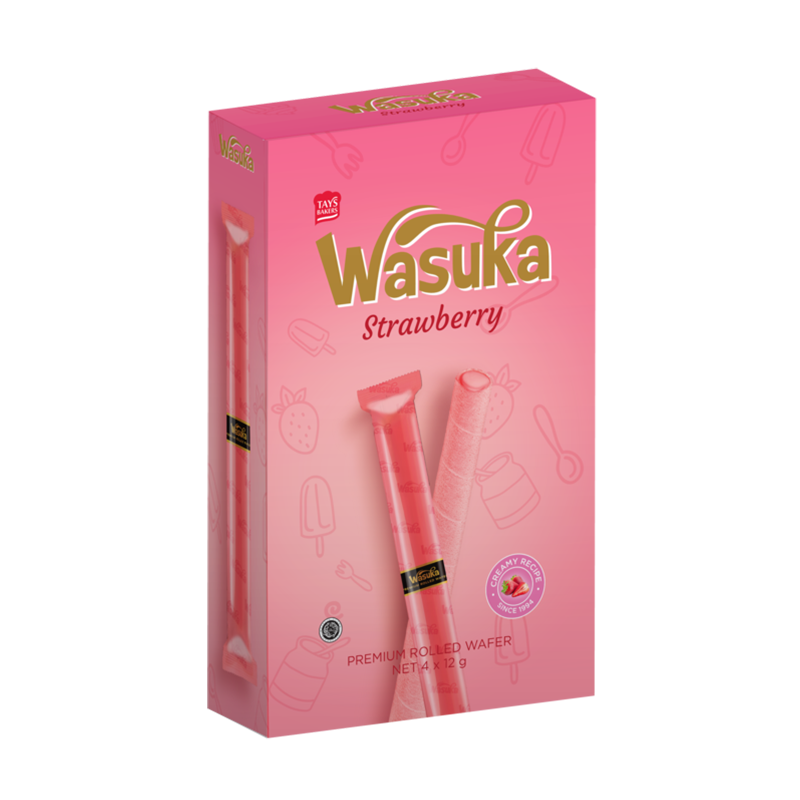 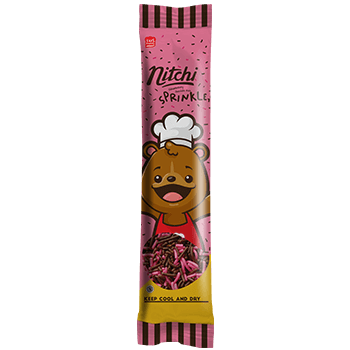 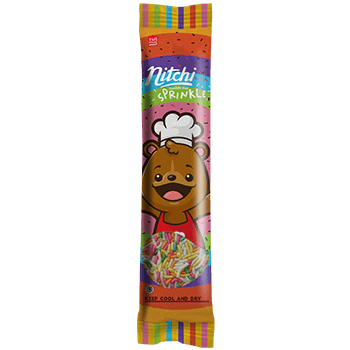 Satisfy your sweet tooth anywhere, anytime! 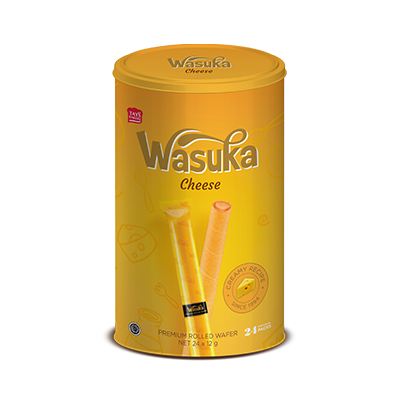 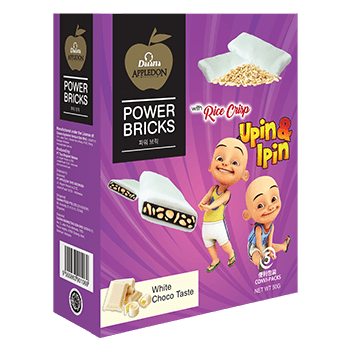 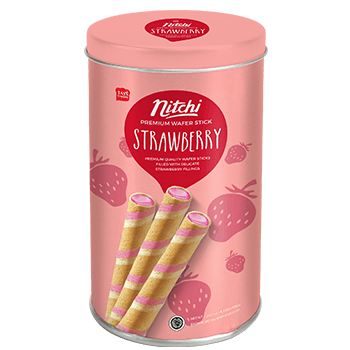 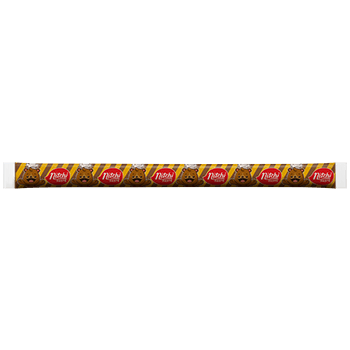 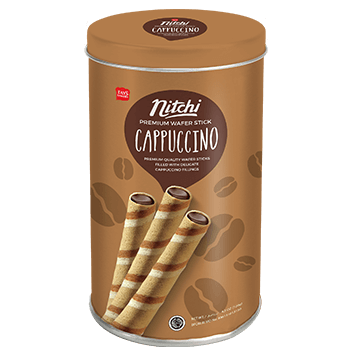 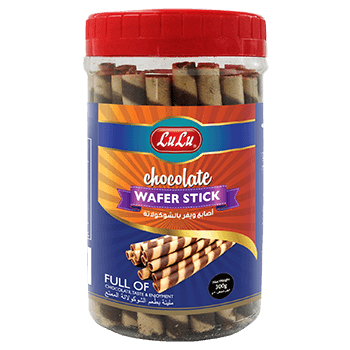 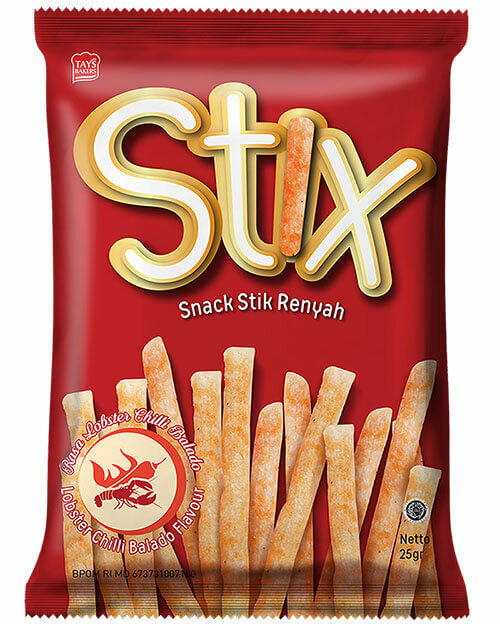 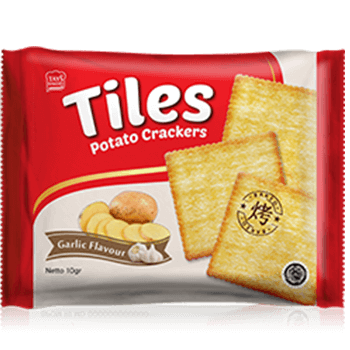 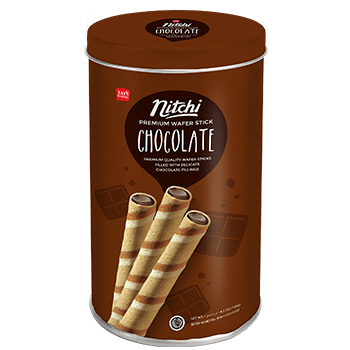 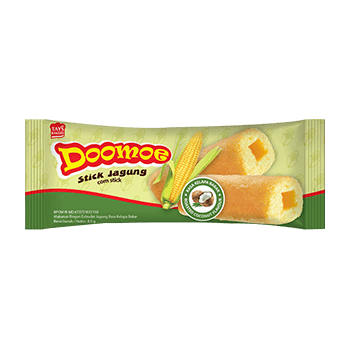 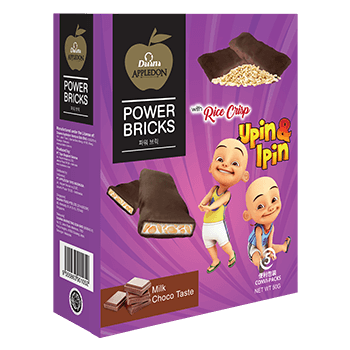 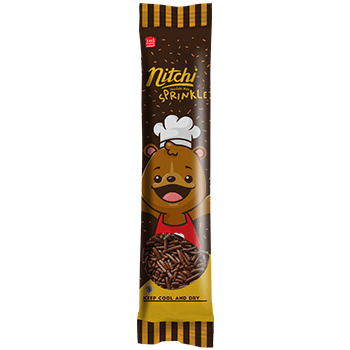 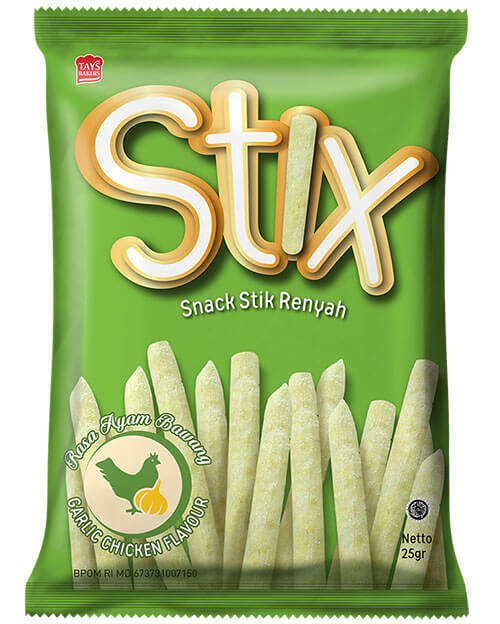 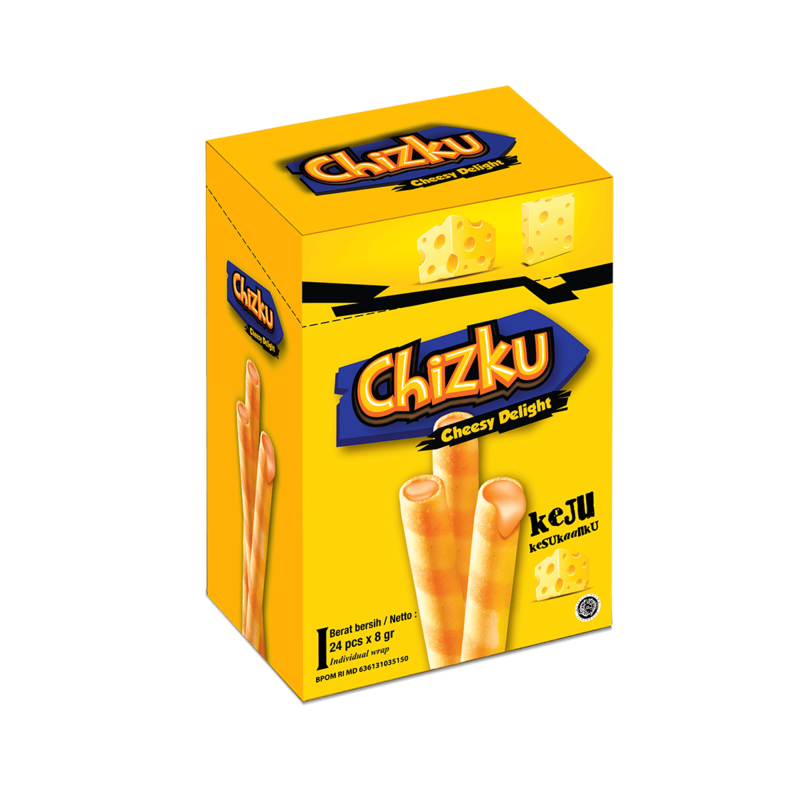 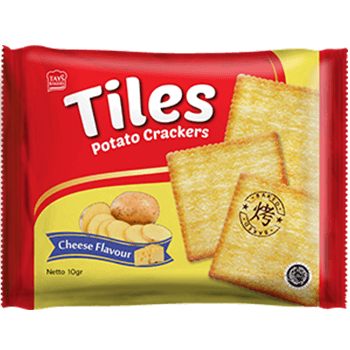 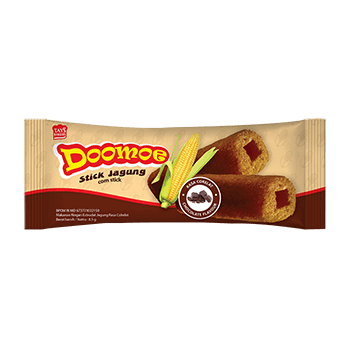 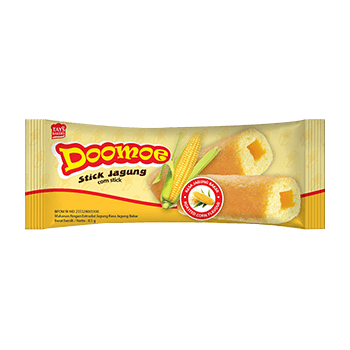 Premium quality crispy wafer roll filled with delicate flavor cream filling for premium snacking.